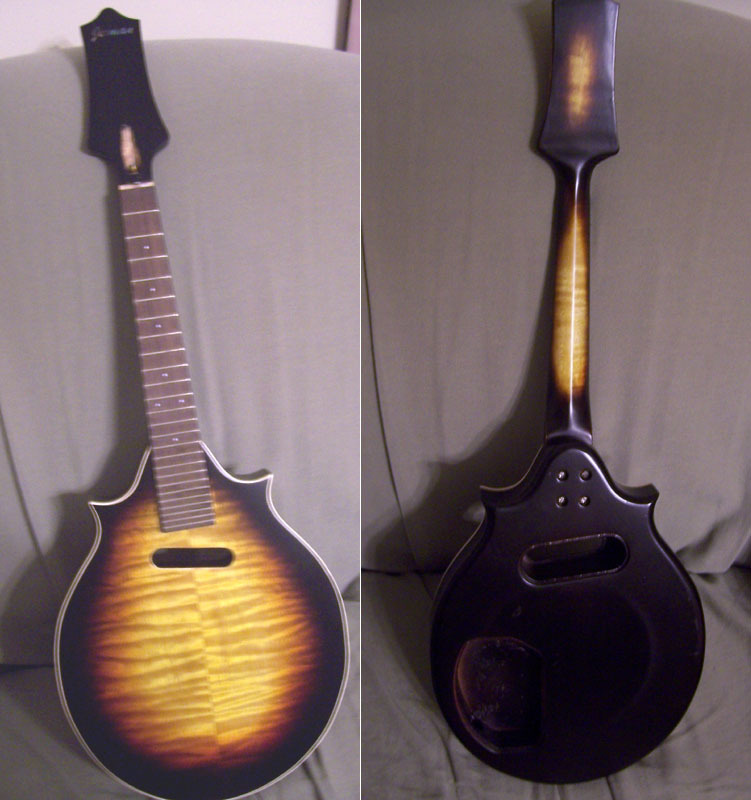 A while ago, a mandolin student, lent me her Mid-Missouri Model M1 Mandolin for fun. I just wanted to play it a bit and see what I thought. I had often picked one of these up at the Acoustic Corner in Black Mountain, NC. They were fun instruments for the price range. The intonation was good, and the action acceptable. The neck was a little to thin for me, but then again, I like wider fret boards. 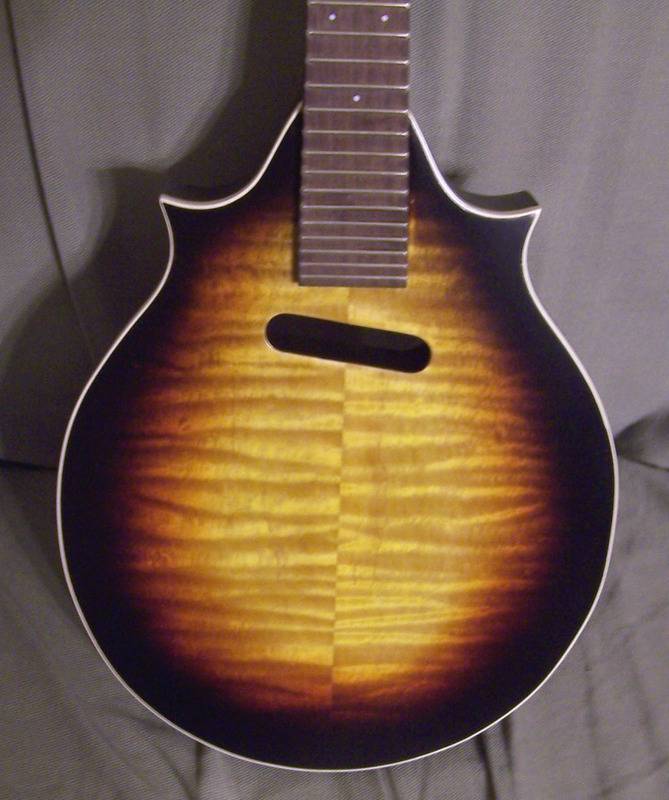 Overall, this was a sweet little mandolin, and if I wanted a less expensive flat top, that I would happily take to sessions and play a show with, this would be the one. It was solid and functional and got the job done. 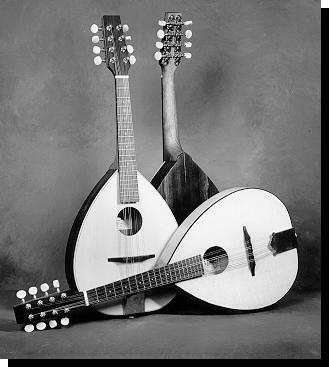 Now keep in mind, I often think that the person playing the mandolin is more important than the expense of the mandolin. I’ve heard a number of people play 5K mandos and sound like crap, and others play $300-$500 mandos and make it sing like a bird. Just saying this, so you know, if you are a skilled player with a good feel for music, but don’t have a lot of money, you could do well by one of these. Solid Honduran mahogany back and sides. Solid Engelmann spruce top. Honduras mahogany neck. Rosewood fretboard and bridge. Includes binding on the body. 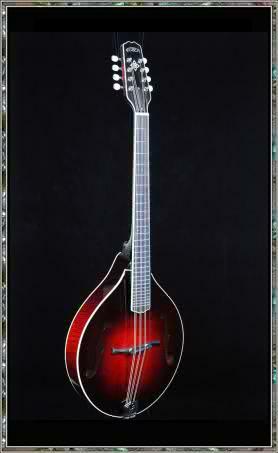 Asheville, I got it in my head that I needed an electric mandolin. Enjoying the sound of my Les Paul through a Tube Amp, I figured I would equally enjoy the sound of a nice mandolin through that same Tube Amp. Here’s a clip of an Andrew Jerman #11, Two Point Electric Mandolin, playing two of my favorite jigs with a drummer and rock and roll bassist. I argued a bit. The bassist and drummer didn’t seem to mind too much, so they backed me up, but then again, when Justin (banjo/vocals) and Robin (guitar/flute/vocals) weren’t looking, we’d break into the middle section of Dazed and Confused, as loud as possible. Overall, I enjoyed the little guitar with four strings. It was easy to play and had great tone. The sun burst was eye catching, and the two points, my preference. The neck was a little narrower than I like, and the tone and volume knobs were a hair crooked. The frets could’ve been bigger? 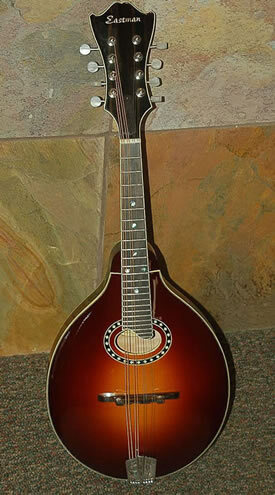 Then again, my main mandolin has banjo fret wire, so it’s just my preference. Andrew was a great guy to work with. I didn’t have him make this custom, but bought it after it was half way complete. I imagine that if I would’ve asked for a wider neck, bigger fret wire, and better tone and volume pots, I would’ve got them. For the price ($400 I think? ), you couldn’t beat it. I wonder where little #11 is now?